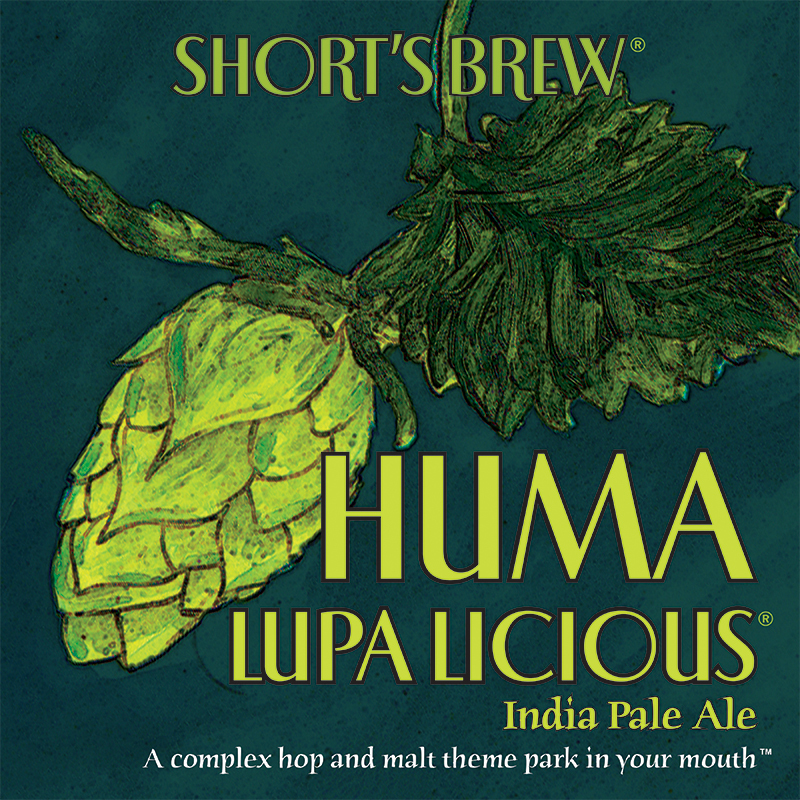 Every mouth mouthful is like getting punched mouth by Irish Mickey Ward with knuckles of different varieties of hops. Your taste buds go knumb because the IBU's are off the charts. If you want a hop knock out, have a pint.